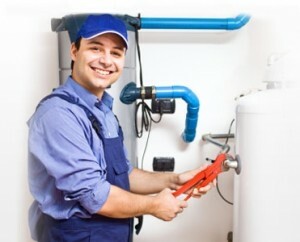 Need a plumbing job done in Caldwell, NJ? You’re in luck! 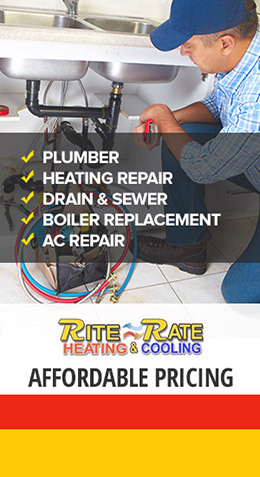 Rite Rate Heating and Cooling are on the job! We will do the very best that is possible in order to ensure your happiness. Whether it’s in your home or in your business, we have the skills necessary to make sure your satisfaction is guaranteed. We have highly trained technicians who are taught on a regular basis how to stay up to code and what is needed to do the job correctly. They have determination and dedication, and put all their hard work and knowledge toward the job at hand. It doesn’t matter how big or small your project is, our technicians can and will give you the best services that they can. We have been honing our technique for the last 14 years – what does that mean for you? That means that our technicians are not new to the job and know the ins and outs of basic (and more complex) plumbing issues. It also means that we are up-to-date with the latest technology being used in the business. Whether you are having problems with your sink or your drainage units, we can help you! Toilets, sinks, pipes, storm water drains – it’s all a piece of cake to Rite Rate Heating and Cooling. Not only are we knowledgeable enough to get your plumbing job done, we have amazing flat-rates that will be sure to make you smile. Check us out and take advantage of our free estimate to see just how low our prices are! Need an emergency service? No worries! We have a 24/hr emergency response system that will ensure you get help as soon as possible, and as soon as you need it. 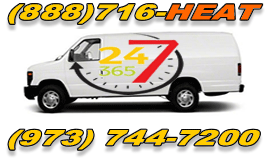 We are open 24/7 and would be happy to take your call! Check out more about our Plumbing here!